Be it for the annexation of Crimea in 2014, the intervention in Syria or the alleged interference in the US presidential election, Russia has been increasingly under the spotlight over the last years. In 2018, the world’s eyes will be upon two events: the presidential elections taking place on March 18, and the World Cup, which will kick off in June. While the outcomes of the latter are still uncertain, President Vladimir Putin’s victory looks like a safe bet. Even so, these elections bear important consequences for both Russia’s domestic and foreign policy, since they will affect Putin’s ability to both cement his power at home and pursue his objectives abroad. What are the main domestic and international challenges facing Russia? Will Putin continue to question the Western-championed liberal order or seek reconciliation with the West? 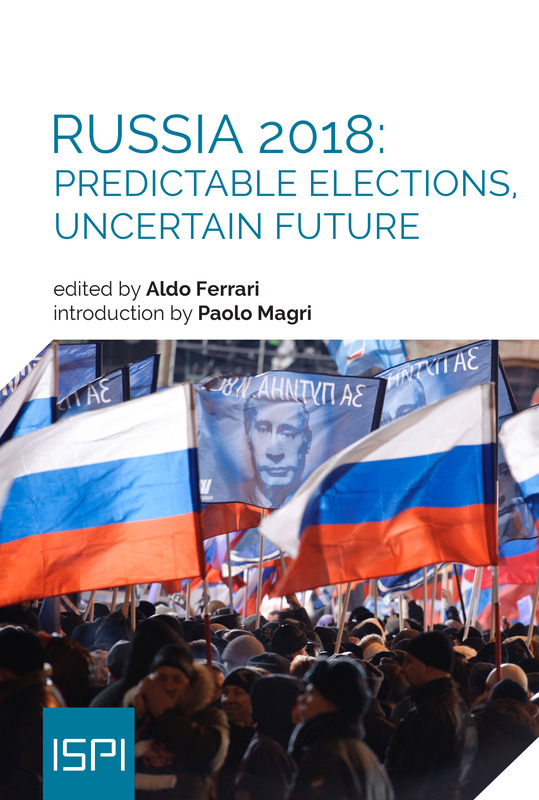 The authors of this Report address these key issues, offering in-depth analyses of Russia’s political system, economy and society, as well as tracing their evolution and pointing at future scenarios for the EU-Russia relations.